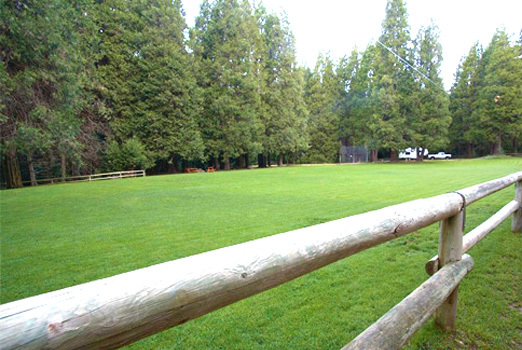 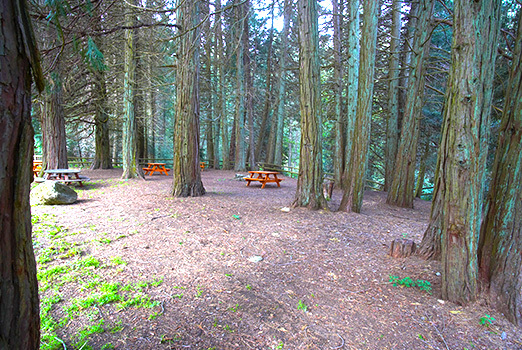 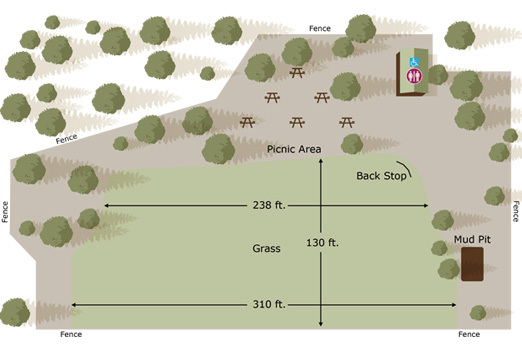 The ballfield is available for recreational activities as well as BBQs, which can be scheduled in advance for guests groups. 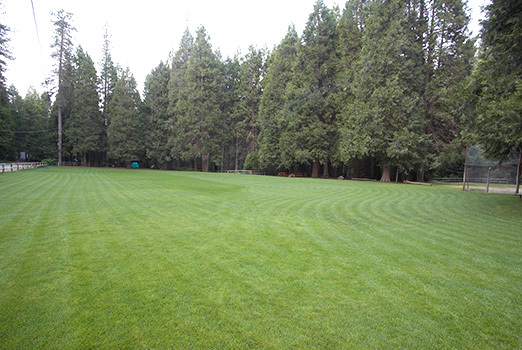 Soccer balls, frisbees, softball, and other recreation equipment is available upon request. 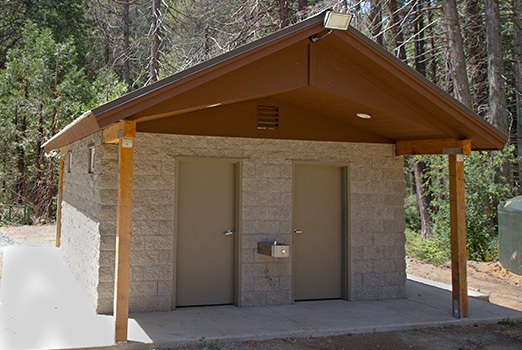 Restrooms including showers are available at the ballfield during the summer months.